Lupin’s speciality drug Solosec, which it hoped would drive future sales in the US, is gaining traction due to increasing prescriptions. Solosec, an antimicrobial agent to treat bacterial vaginosis (BV) – the most common vaginal infection among women of childbearing age, was launched in the US in May 2018 and has generated 21,678 prescriptions as on December 21. As of the third week of December, Lupin has reached a run rate of 1,700-plus prescriptions. The drug is set for a ramp-up in the coming quarters as focus continues on generating sales through physician offices and pharmacies, through an army of 133 sales reps. The company has so far managed 93 percent payer coverage, of which 68 percent is unrestricted. Solosec became Lupin’s asset after it acquired Symbiomix Therapeutics for $150 million in October 2017 to expand in the women’s health segment. The drug was approved by the USFDA in September 2017 with a 10-year marketing exclusivity. Lupin earlier said it could spend $45-50 million on an annual basis on promotions, the highest ever by the Mumbai-based drug maker on any single drug so far. Lupin estimates the drug to hit peak sales of $100-$150mn over the next 3-4 years, making it the largest contributor for the company. Around four million women are treated annually for the condition. The BV drug market is pegged around $180 million. The company in the recent presentation at the annual JP Morgan Healthcare Conference said it also looking at label expansion efforts for Solosec. The company also said it is actively focused on acquiring women health assets. 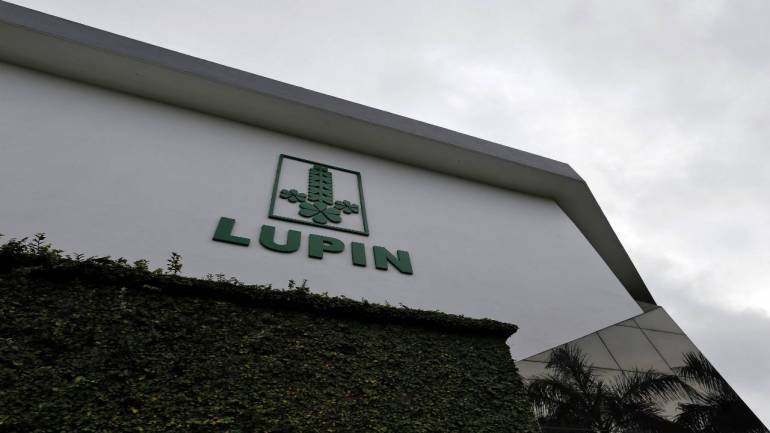 Lupin has been focusing on women’s health, neurology and central nervous system (CNS) therapeutic segments to build speciality business in the US. Indian drugmakers such as Lupin who are facing steep price erosion in plain vanilla generic drugs in the US are increasingly scouting for speciality and complex drug assets with limited competition and protected by patents.